The GRMG website opened on December 16th 2014. 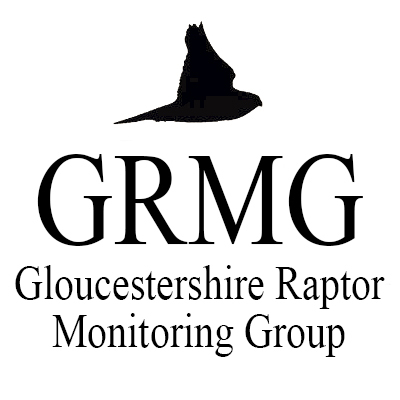 Yesterday marked the end of our first complete calendar month of accepting records of raptor sightings. We would like to thank everyone who has taken the time to submit their records, and we very much hope that people will continue to do so. A total of 179 records were submitted in the month of January, with a total of 242 birds recorded across 14 species – not a bad start for a fledgling group! At the top of the list, perhaps unsurprisingly, was the Common Buzzard with 73 records, followed by the Kestrel with 52, and the Sparrowhawk with 14 records.